I needed to up my pace a little. 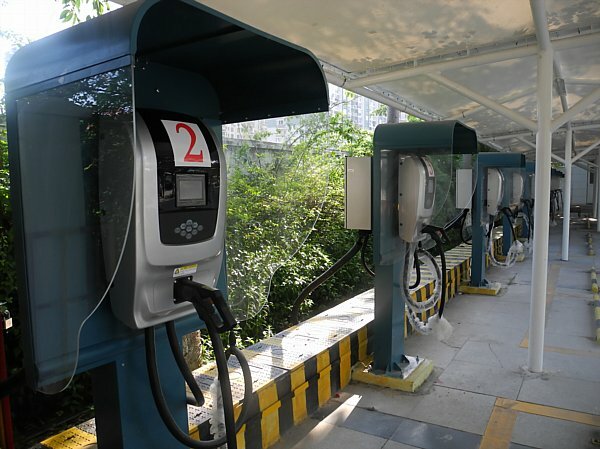 Electric car charging stations are starting to go up all over China. When they do the transition will begin.